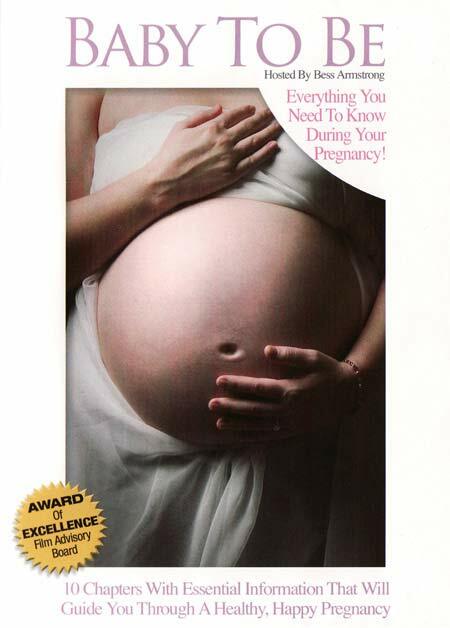 Description: This award-winning DVD presents up-to-date information on how to have a healthy pregnancy. Uterine photography illustrates phases of fetal growth and reinforces what’s safe and what’s not in the pregnant woman’s diet and environment. 55 mins. The brochure - Sing a Little Louder- is one every adult would benefit from seeing and reading. Comparing the attitude of "Church-goers" living near the train route to the Holocaust Death Camps to that of current-day Christians who try to ignore the reality of abortion, strikes a nerve. We pray to spark a caring, active response! Excellent DVD! The breakdown of what to expect is wonderful. Each section discussed is very important in teaching moms how to care for their baby. Our clients feel more confident after viewing this DVD. This DVD has great information for our 1st to early 2nd trimester moms, as well as for late term moms. And the 'Dad' section is appreciated by both the dads and the moms (when the dads watch it!). This DVD is very informative, but needs to be updated. It looks like the people in the video as well as the information are from the 90s. So much has changed since then and this video needs to as well! Please don't order this if you already have the 2004 version. It is the exact same with just a updated front cover. Our center did and we were able to return it for a full refund. Thank you, Heritage House. This DVD offers very practical and useful information, like "When to Call the Doctor", "Eating for Two" and "Getting Ready for Baby". It's great for our first time mommy's. Our dad's like the segment that's geared toward them! An excellent video. We have used the VHS so much we are ordering the DVD! Excellent video. We use it often with our clients. In fact, we have used it so much we are ordering a second copy.